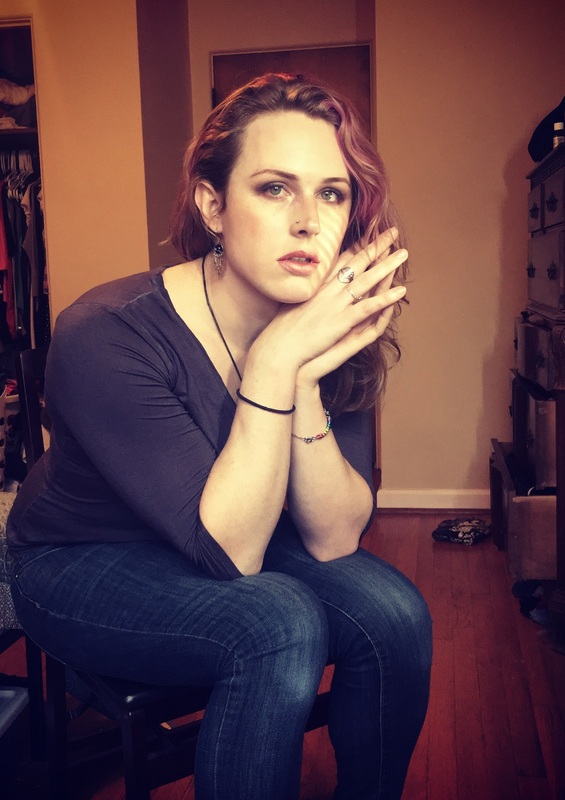 In this post I am going to try and articulate some of my thoughts about the concept of “going stealth” in transgender communities. To go 100% stealth effectively means not having anyone know you are trans. Deep stealth is actively taking steps to erase evidence of your pre-transition self and construct a new history for yourself (“When I was a little girl/boy…”). If stealth is your goal, then you will transition differently than if you decide to not go stealth. You will not announce on Facebook that you are trans. You will likely move to a new city where you know nobody. You will cut off your past life entirely. Any reference to yourself as your former you must be destroyed or hidden, including family photos. If people ask if you are trans, you will say no. You will construct a new medical history. At doctor’s appointments you will answer questions about your medical history in a carefully constructed fashion so as to not reveal yourself as trans unless absolutely necessary. You might actively avoid telling the truth to your friends. You might tell outright lies to avoid outing yourself as trans. The deepest of deep stealth might not even tell their lovers or significant others. They might actively lie to their partners to maintain stealth. That’s deep stealth in a nutshell as I understand it. In reality people might go stealth to different degrees in different contexts but for the sake of argument I want to work with the idea of “deep stealth” even if that’s not necessarily reflective of people who actually do consider themselves stealth or wanting to be stealth. Before I begin a philosophical analysis of stealth I want to preface by saying these thoughts reflect my own experience and opinions and are not meant to be judgmental about people who decide to go stealth (though I realize it is going to inevitably come off as judgmental). I want to be able to morally evaluate stealth without calling into question the moral character of people who decide to go stealth. I want to evaluate stealth as an action type and not judge individual people, who have their own reasons to go stealth and the right to exercise their autonomy in that respect. However, I am interested in whether the decision to go stealth is a decision that a virtuous person would decide to make. Is stealth virtuous or not? Is it morally praiseworthy or blameworthy? Or is it neither? Or does it boil down to the qualifier “it depends”? I think it’s inevitable that the decision to go stealth will involve some form of overt lying – I’m just going to assume that for the sake of argument. The question is whether this lying is justified. Many philosophers think that white lies are permissible because of the underlying good intentions as well as the good consequences for everyone involved. So there are probably scenarios in which lying is permissible. The question is whether stealth is one of these scenarios. We can ask – does it hurt the person who is stealth and does it hurt the person who is being lied to? I think it’s clear that for the most part the people who are deciding to go stealth seem to gain psychological well-being from going stealth. So it’s not hurting them to be stealth although I do wonder if whether people are are deep stealth undergo anxiety about being outed or whether they are so stealth they never have to worry about being outed. But let’s just assume that stealth people know what’s in their own best interest when they decide to go stealth. So I do think that being stealth is compatible with being virtuous. But stealth is not something I personally aim for. For me it was helpful to know that there were openly trans people out there living amazing lives and doing amazing things. If I hadn’t known about these trans people I perhaps never would have decided that transition was something that I could actually accomplish. That openness and honesty was something that helped push me towards greater self-actualization and self-acceptance – a huge net positive in my life. And if I am happier then I think I have a greater chance of making others happier as well – to live my life in an openly authentic manner is surely likely to have a greater net effect on other people. If I am not stealth then perhaps my openness and my honesty would help bring greater awareness to a highly marginalized group. I could use my privilege as a white person with a middle-class background and academic education with a social platform to stand on as an aspiring university professor to possibly make marginalized people’s lives better. If that happens to even one person then my decision to not go stealth would be justified.